In this title, Mayr’s graduate research work from Ashford University will help the listener understand the value of effective communication. She takes a closer look at why it is an important tool for leaders in organizational management and how it can also help establish more meaningful relationships in our personal lives. 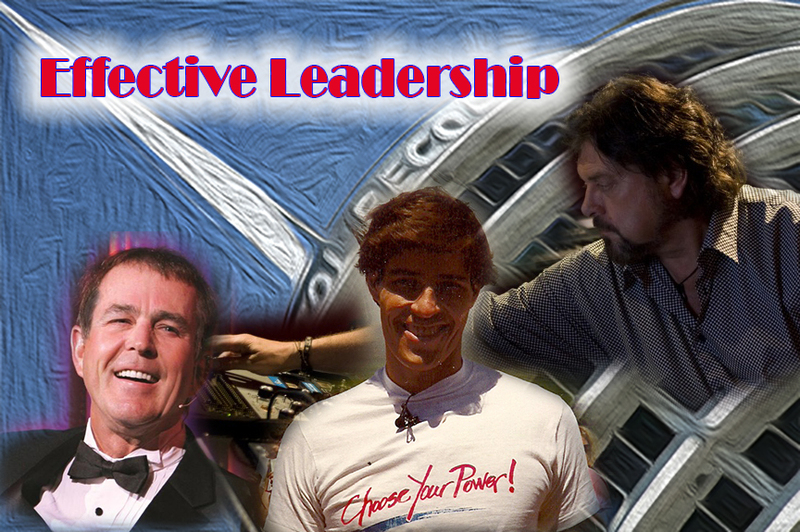 Mayr has worked with some of the most respected leaders in a variety of industries, including motivational author, Anthony Robbins, legendary Music Producer and rock icon, Alan Parsons and Branson Missouri headliner Jim Stafford. To help illustrate some of these significant concepts, she has included in her research work examples from her own experiences working with some of these prestigious leaders, as well as offers a few insights from her corporate adventures as an insider and alumnus at Capitol-EMI Records where she was respected as a trusted staff member and worked directly with upper management including the company’s CEOs, Presidents, and divisional Vice Presidents. Mayr’s research work is focused on how important communication skills are for engaging in active listening and comprehending verbal and nonverbal communication tactics, while avoiding criticizing or offending others. These are a few of the important components this title touches on for anyone interested in achieving more successful outcomes in leadership roles.